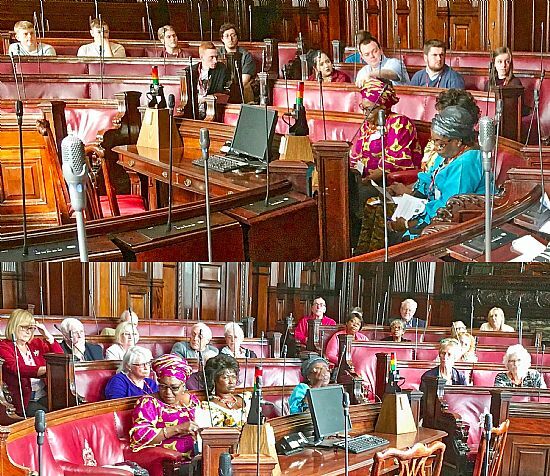 On June 22nd, SOPA supported by the Scottish Youth Parliament, welcomed 50 people to an intergenerational event on Universal Basic Income (UBI) in Glasgow City Chambers. Councillor Alan Gow opened proceedings and Annie Miller Citizen's Income Trust described what it is and could achieve. Gerry Quinn Poverty Leadership Panel Manager Glasgow City Council, outlined the pilot arrangements in Glasgow, with similar arrangements in Edinburgh, Fife and North Ayrshire. Tom Berney SOPA Chair and Scottish Youth Parliamentarian Kieran O'Neill MSYP provided a perspective on how UBI could impact on older and younger people. What is a Citizen’s Basic Income and how does it work? A Citizen’s Basic Income (CBI) is an unconditional, non-withdrawable income for every individual as a right of citizenship (Citizen’s Income Trust, (2018). Regular payments would be made by the state to every citizen regardless of background, income, employment or any other status. (Citizen’s Income Trust, 2018).